The first step is to find a Web host, the company that will store your website's files on its servers and delivers them to your readers' and customers' browsers. 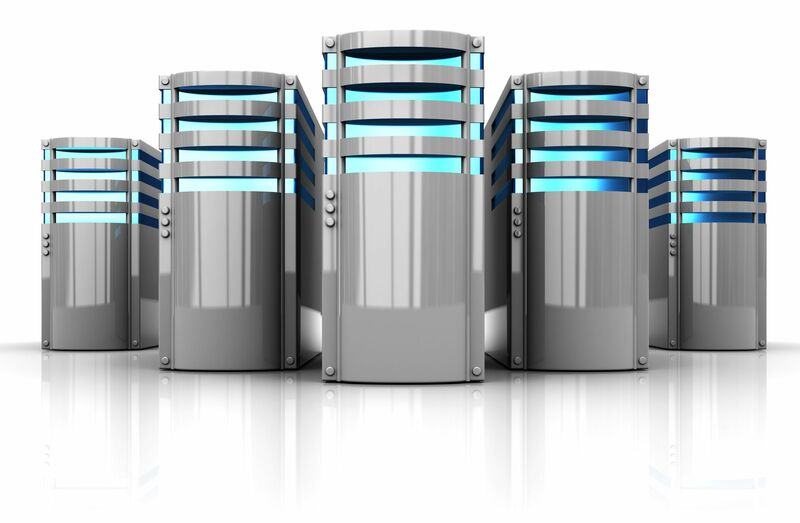 Web hosting services offer varying amounts of monthly data transfers, storage, email, and other features. Even how you pay (month-to-month payments vs. annual payments) can be radically different, too, so taking the time to plot out exactly what your company needs for online success is essential. If you're not sure of the type of hosting your business will need, start small with shared Web hosting. You can always graduate to a more robust, feature-rich package of, say, VPS hosting or even dedicated hosting in the future. Unfortunately, some hosts don't offer all hosting types. Consider how much you expect to grow your website, and how soon before you commit to anything longer than a one-year plan. It's worth spending the time up front to make sure that the host you select with is able to provide the growth you envision for your site, as switching Web hosting providers midstream is not a trivial undertaking.